The investments we have instituted place us in an elite class of suppliers. ​Allows for minimal set-ups and unique feature designs with high precision. 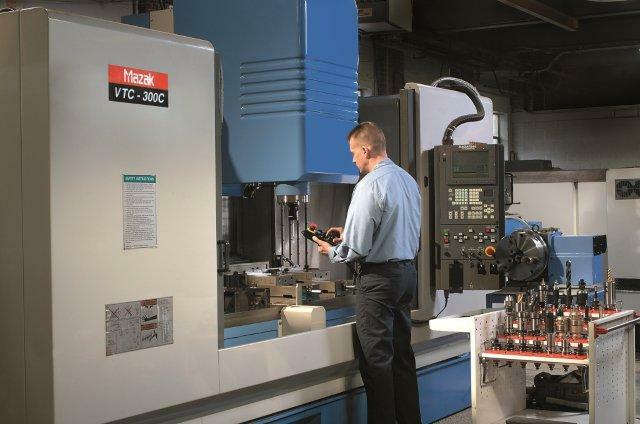 Multi-axis machining introduces a competitive edge that provides complete control over the three crucial elements including tool-paths, tool motion, and tool axis. Purchasing the right tools is one thing but knowledge to use those tools effectively is another. 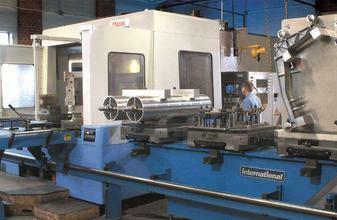 Our professional machinists are trained and cross-trained with all the latest that high TECH Solutions offer. 65" x 20" x 30"
65" x 30" x 30"
40" x 20" x 22"
40" x 20" x 27"
80" x 26" x 26"